This pic collage is from a recent Court of Awards Ceremony. The girls worked so hard during the cookie season and reached their cookie goal, so they wrote a letter to What’s the Scoop? 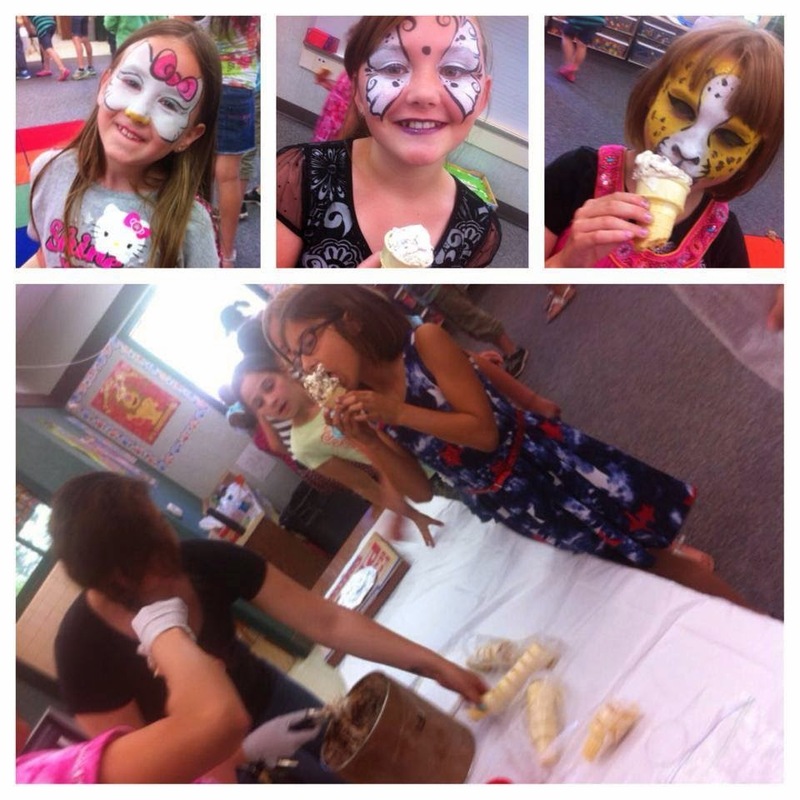 Ice Cream sharing their story and the Sacramento hop donated ice cream for their party. The Girl Scout Silver Award Ceremony was held on June 7 at the Sacramento Convention Center. 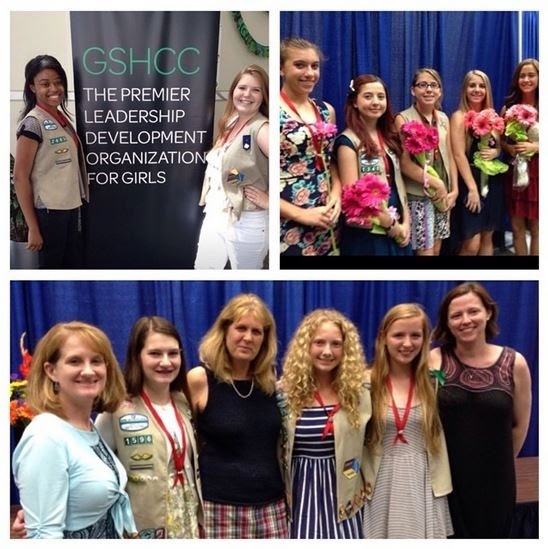 This year, 190 girls from GSHCC received their Silver Award… amazing! 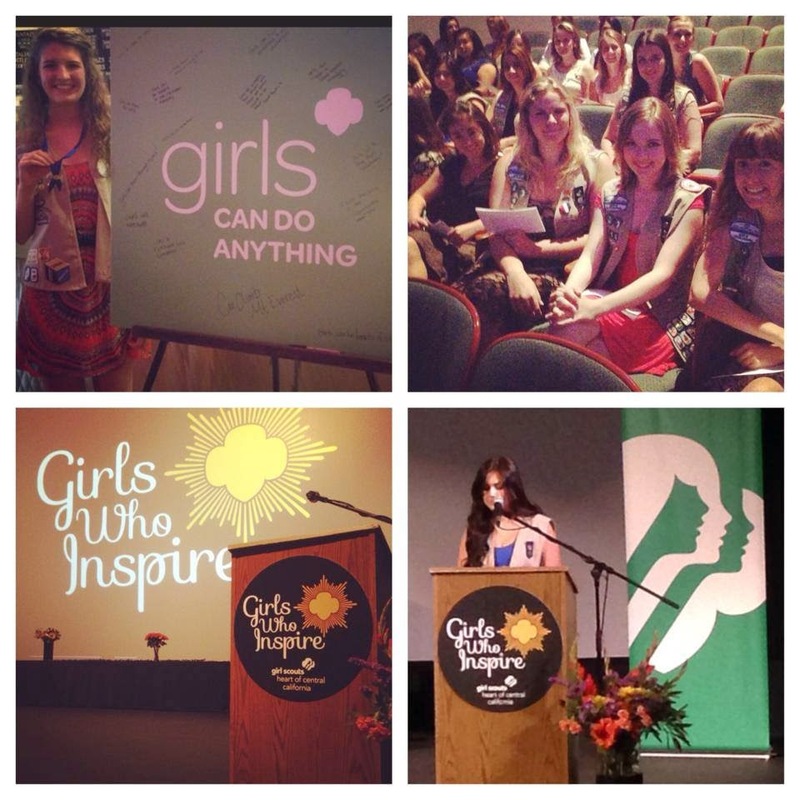 On June 8, we held the Girls Who Inspire Award Ceremony at Crest Theatre, honoring girls who received the highest awards in Girl Scouting. This year, 52 girls received their Girl Scout Gold Award, 14 received their GSHCC Rose Award, and 20 girls received their Bridge to Girl Scout Adult Award. Great job, Girl Scouts! Congratulations to all Girl Scouts who received an award or celebrated an accomplishment this year! And a big thank you to all the volunteers, advisers and parents who supported their Girl Scout and her journey. Next Post Event Spotlight: G.L.O.W.